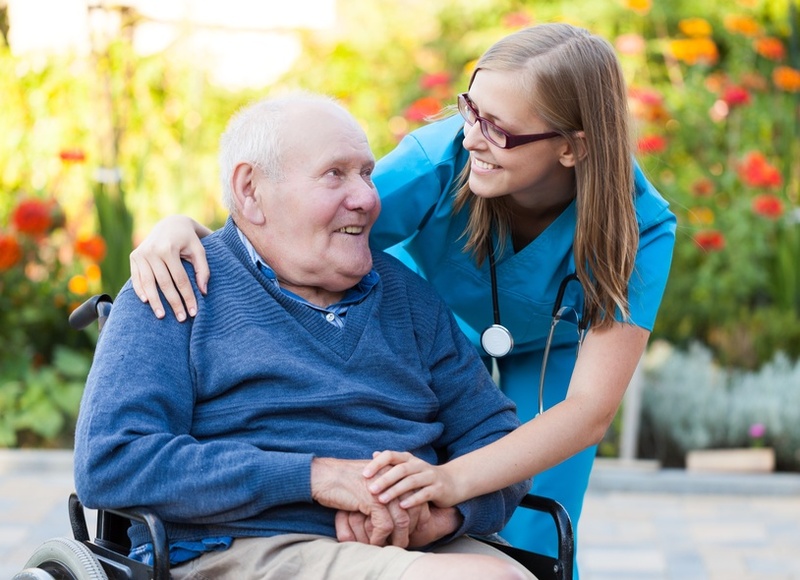 Although many Assisted Living communities and Nursing Homes cater to individuals with Alzheimer’s disease and other related memory disorders or dementia, there is a growing trend towards facilities that provide specialized care and housing tailored to the special needs of individuals with this disease. These facilities offer care that fosters residents’ individual skills and interests in an environment that helps to diminish confusion and agitation. Specialty services are provided in a secure environment, such as activity programs designed to include reality orientation classes and specially trained professional staff skilled in handling the behavior associated with memory impairments. Many facilities that specialize in Alzheimer’s or related dementia disorders have building design features that assist with the problems associated with this disease: color-coded hallways, visual cues, and secure wandering paths for additional security.